The Rod Smith Salisbury 10 Mile is the City of Salisbury Athletics & Running Club’s flagship event. 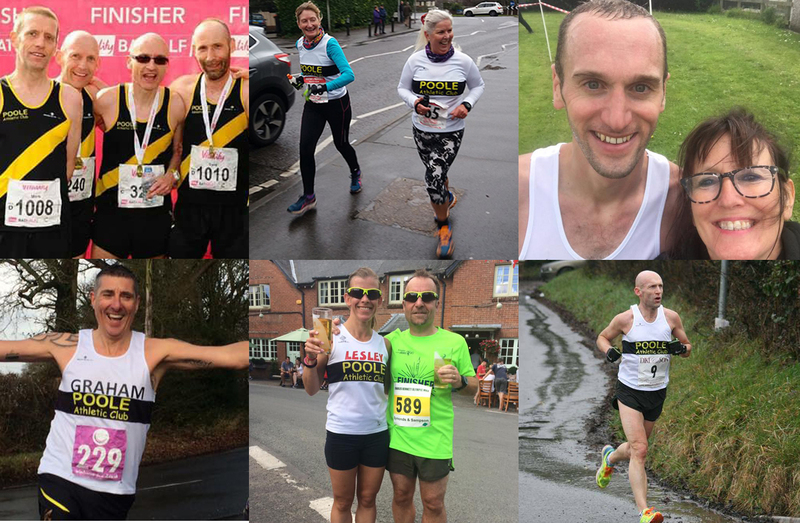 A friendly race suitable for all abilities that follows a scenic route north of Salisbury following the banks of the River Avon through the gently undulating Woodford Valley with fine views of the cathedral spire on the return leg. Starting and finishing on the athletics track, the race also has chip timing and an entry limit of 900. This event is part of the Poole AC 2019 Club Championships.